With the latest technology in areodynamic efficiency and only nearly half of the inertia product of the normal 1238 propeller, the 1242 propeller offers you a superior flight experience. The rotors are accurately balanced dynamically, you will never be bothered by jello effect from your airborne rolling shutter camera. 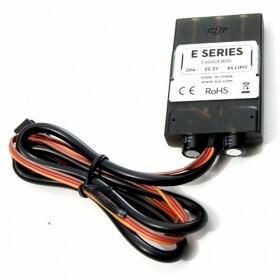 The low inertial design enables your flight controller to use a much higher gain value to achieve a higher stability and maneuverability all at once, whilst the motor is not working as hard and can now change speeds quicker giving faster response times from the pilots commands. 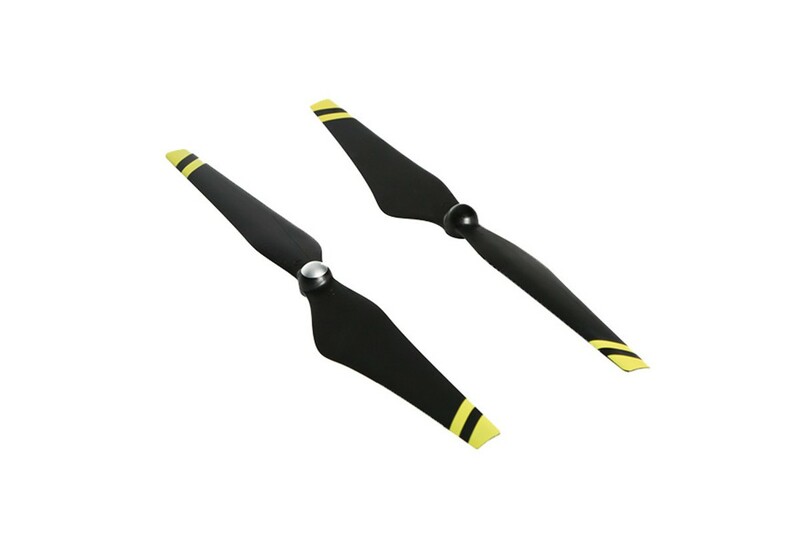 A pair (x1 CW, x1 CCW) of replacement E600 1242 yellow strip propellers, as found in the E600 Hexa and E600 Quad Tuned Propulsion sets. 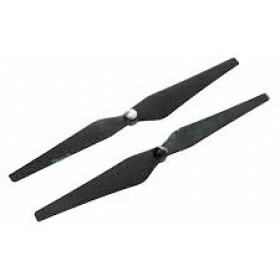 These propellers are made from a composite material which gives great durability whilst still being light weight and rigid for best performance. 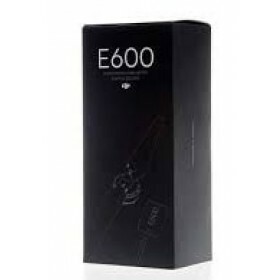 The propellers are self tightening and are only recommended for use with the DJI E600 CW and DJI E600 CCW motors. Note: The yellow stripe colour tone may vary between batches of propellers.